Opportunity knocked and Tony Yike Yang was ready. 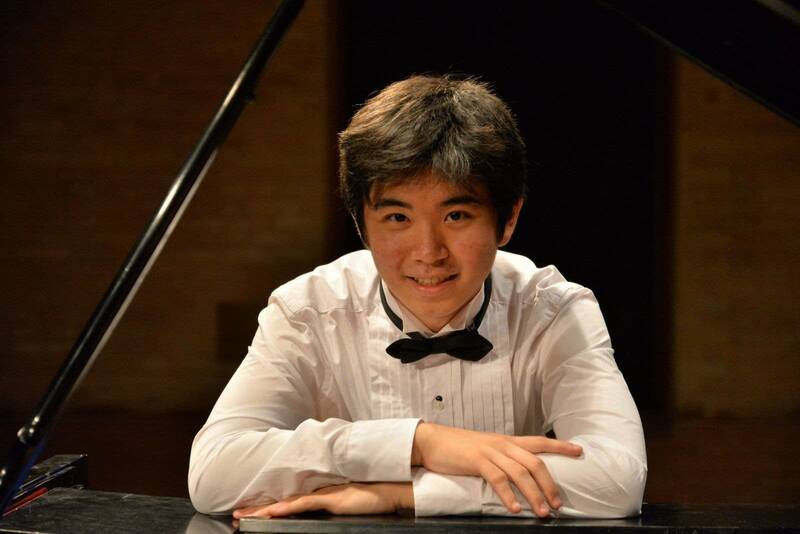 The young pianist was preparing for the Van Cliburn International Piano Competition when the Frederic Chopin Society called. The pianist who was originally scheduled for the May 7 recital had to cancel — could Tony take her place? One more performance of his Cliburn recital program couldn't hurt, and the show went on! Tony's Frederic Chopin Society performance of the Chopin Sonata No. 2 is in this week's Regional Spotlight.